Despite having only been in charge at Real Madrid for a matter of weeks, new head coach Santiago Solari seems to have already fallen out with one of his star players. In Real’s most recent Champions League fixture – a 2-0 win away to Roma – Isco was omitted from the squad. 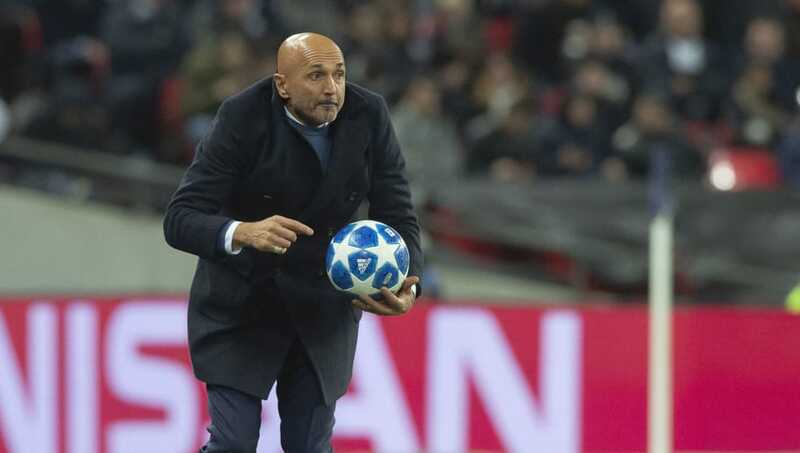 The Spanish international travelled to the Italian capital, but was left in the stands following a reported bust-up with Solari. In modern football it only takes one moment for either player, manager, or club to become disillusioned with the other. In light of this, Isco could very well be on the lookout for a new team come January or the summer. Here’s eight clubs who should try and sign the Spaniard. It was common knowledge that Inter were very much interested in Luka Modric this summer. At one stage it looked liked a move really could happen, and still now rumours between the player and the club persist. However, should Modric decide to remain at Real Madrid, perhaps Inter would be better suited to go after one of his club teammates. Isco is a player of similar quality to the Croatian; a real midfield creator. Sure, Madrid’s number 22 plays in a slightly more attacking manner, but one of the main reasons as to why Inter wanted sign Modric was because it would have been a statement signing; a show that the Italian giants are still capable of luring in the finest European talent. Could the same not be argued if they were to claim Isco instead? Romelu Lukaku, Marcus Rashford, Anthony Martial, Alexis Sanchez, Paul Pogba, we could go on. United have some real talent in their team, but who among them is that creative playmaker type? 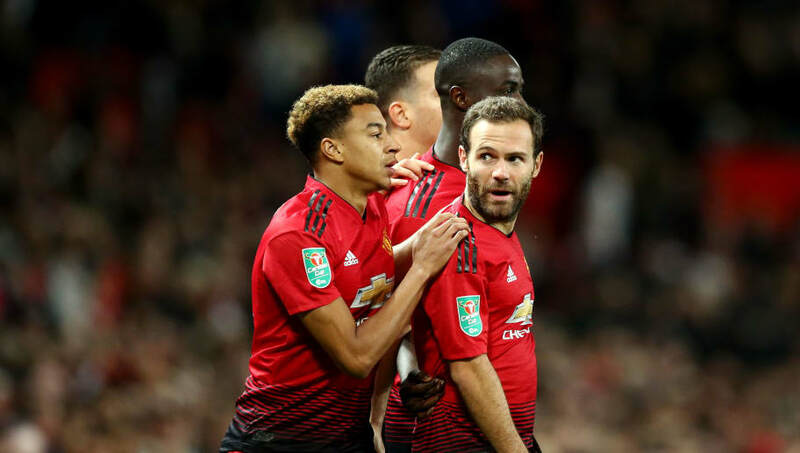 Paul Pogba’s role seems to differ from game-to-game and Juan Mata is no longer the player he once was. Sure Marouane Fellaini does his job, but he’s never going to be threading through balls through for the likes of Lukaku and Rashford to run onto. Consequently, an awful lot of creative responsibility falls onto the shoulders of Jesse Lingard and the aforementioned Mata. Maybe someone like Isco really could come and create for this club in the same way that David Silva does for their most bitter rivals. Dortmund already have a plethora of great attacking midfielders within their ranks, and you may also be thinking that the Bundesliga outfit don’t quite have the budget for a player of Isco’s calibre. But, consider this: Mario Gotze has not been the same player ever since his ill-fated move to Bayern Munich. If Dortmund could move him on, Isco would be a massive upgrade. Furthermore, in Jadon Sancho and Christian Pulisic they have two players of massive potential; two players who bigger clubs will surely try and steal from Dortmund as soon as possible. If Dortmund decided to cash in on these talents, Isco could be the perfect player, with enough star quality, to come in and bolster Lucian Favre’s already exciting squad. 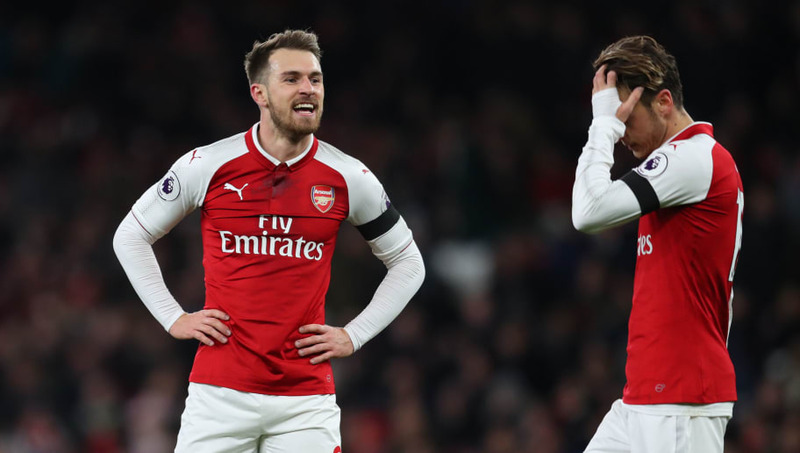 With Aaron Ramsey seemingly on his way out, there’s a spot in Arsenal’s midfield to be filled in the near future. The Gunners are also going through a massive stage of transition and it’s still unclear which players Unai Emery really trusts. Henrikh Mkhitaryan and Mesut Ozil are other creators who don’t seem to have fully earned the faith of their new manager just yet. If Emery is to strip down this team and start again, there is always the chance that a few big players could leave and a few big names could come in. It seems logical that, if Arsenal were on the lookout for a creative midfielder, and someone as good as Isco suddenly came onto the market, they might pounce. After all, isn’t that just how they signed Ozil in the first place? Okay, so Juve may have spent the larger part of their budget on Cristiano Ronaldo, but if you’re going to invest that much money in someone, you really ought to get them a few toys to play with too. The Spaniard directly set the Portuguese superstar up on eight different occasions during their time at Madrid. Only 12 players in Ronaldo’s career have assisted him more than Isco. It’s a proven connection. And despite all the talent at Juventus these days, you could argue that they don’t really have a player like Isco among their ranks. Sure Paulo Dybala and Miralem Pjanic are creative types, but the Argentine is more of a forward and the Bosnian is better served playing deeper. With a little reshuffle, Isco could fit quite nicely into that Juventus side. Am I saying that Barcelona need a player like Isco? No. They have Philippe Coutinho to fill that role – Leo Messi also chips in on account of him maybe being the greatest ever player to grace the game and all that. However, should Barca try and sign Isco if they can? Absolutely. Back in 2000, after five years with the Catalan giants, Luis Figo did the unthinkable. He joined Real Madrid, winning La Liga in his first season at the club and enjoying a great time in the Spanish capital, much to the dismay of his former fans. 18 years on, it’s time for Barcelona to seek their revenge. With Ousmane Dembele seemingly struggling at the club, he could soon be on his way out of Spain. So, if Barca are going to lose the Frenchman, why not replace him with a brilliant footballer whilst simultaneously weakening their greatest rivals? The recent rift between Isco and Solari has seen Manchester City linked with a move to the Spaniard. 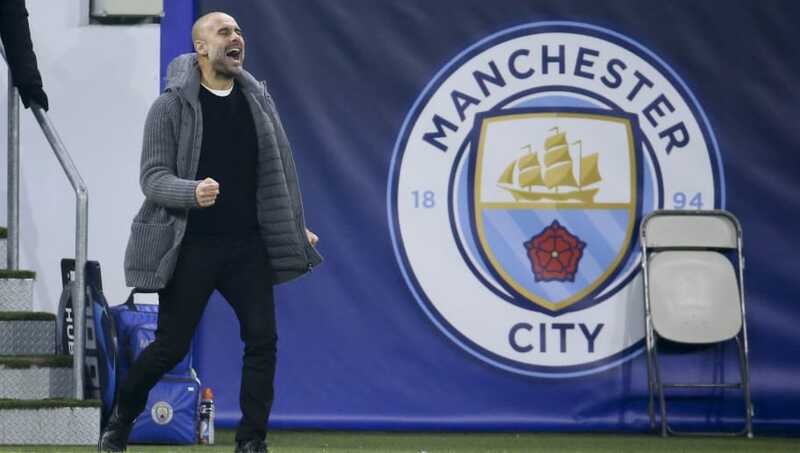 Now it might seem a little unnecessary for the Citizens to bring in another attacking midfielder considering all the talent they already have at that club. But let’s not forget that David Silva is now 32 years old and may very well be entering into the final stages of his career. Silva is a player whom City might struggle to replace more than any other when he does eventually leave. The playmaker was been so influential during his eight year spell with the club, and will rightly be remember as a legend. Saying that, it would seem only natural for Pep Guardiola to want to replace one silky Spaniard with another, and if Isco is available, you just know that City have the financial resources to bring him in. Much like City, Chelsea have also been linked with a move for Isco over the last few days. The squad has plenty of attacking talent but no one who could quite play the same central attacking midfield role that Isco does so well in Spain. 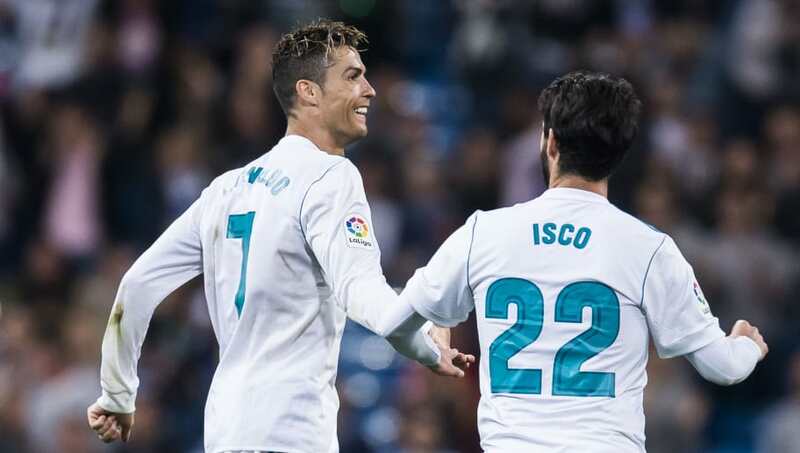 Mateo Kovacic has enjoyed a loan move from Madrid to London this term, and it’s quite possible that Isco will look at his former teammate and feel that he could more than capably make the adjustment to English football. 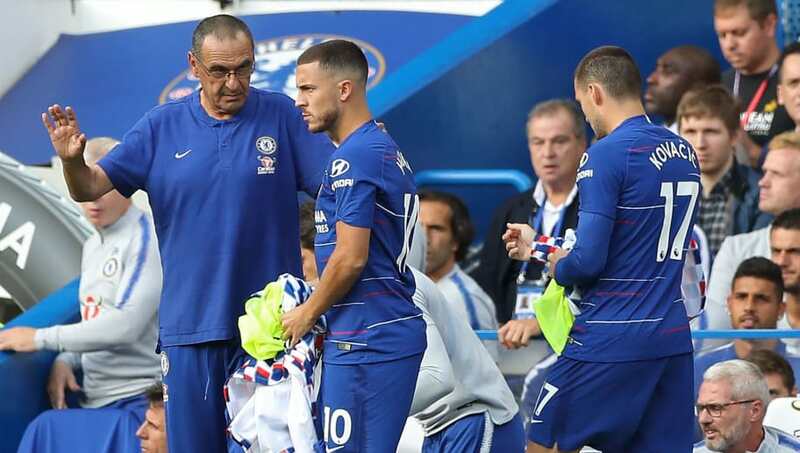 On top of this, you never really know if Eden Hazard is staying or going at Chelsea, but the Belgian is being constantly linked with a move to the Spanish capital. Perhaps if Madrid want to sweeten the deal for Chelsea, they may offer Isco as some sort of incentive.